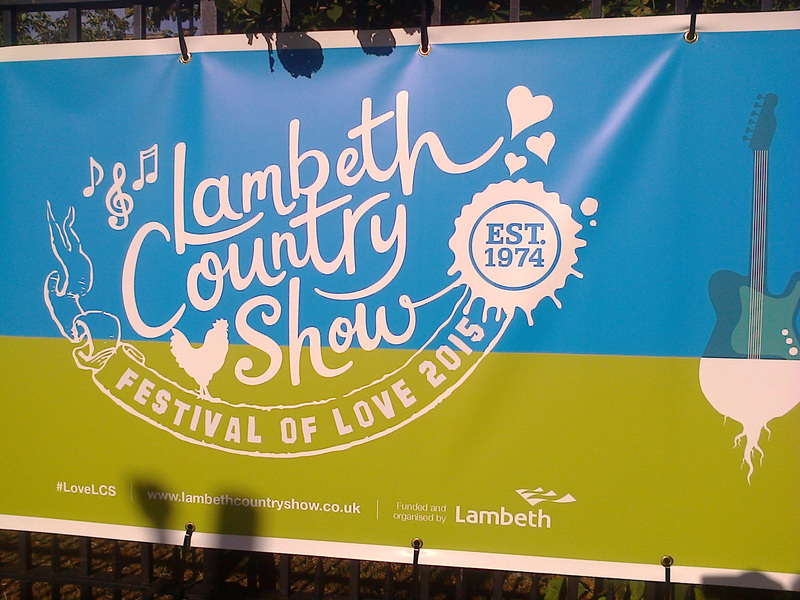 Next weekend ( 18th & 19th July) is the unmissable Lambeth Country Show – a great day out for all from 12 noon to 8pm. Free entry. Amazing variety of stalls, exhibitions, shows and entertainment . So plenty to do & see & hear & eat & drink! And there’s still time to register to enter the Flower Show. Lots of categories to choose from: http://lambethcountryshow.co.uk/wp-content/uploads/2015/06/LCS-Flower-Show-Schedule-2015-download.pdf . Deadline for entering is Thursday 16th July . Late entries on the day at discretion of the Flower Zone Manager. 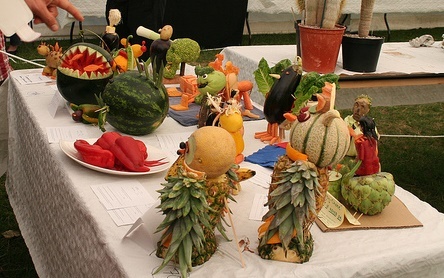 This year the popular “Vegetable Animal” competition will be agreed by public vote.